All of these are filler words. Words we use to, well…fill. Fill space. Fill conversation. And most of all, fill a silence. These little words play some pretty important roles in communication. And while most of us probably think of them negatively, as things to be eliminated, this isn’t always the case. 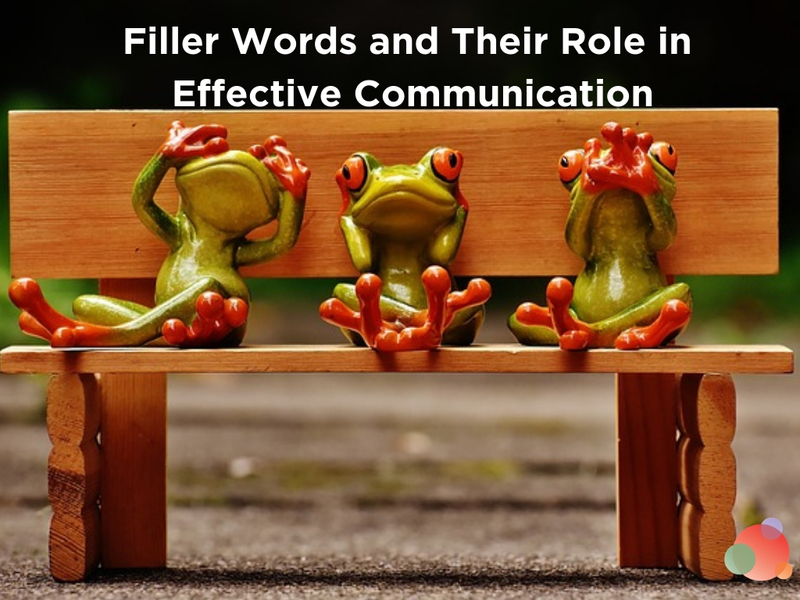 Today we are going to discuss filler words in spoken communication. So, uhhh…let’s dig into each of those, ok? Sound good? One of the main reasons we use filler words is to buy us more time. Provide us more time to think and collect our thoughts prior to responding. Dominate more time in a conversation. Sort of like a filler filibuster (say that 10 times fast). 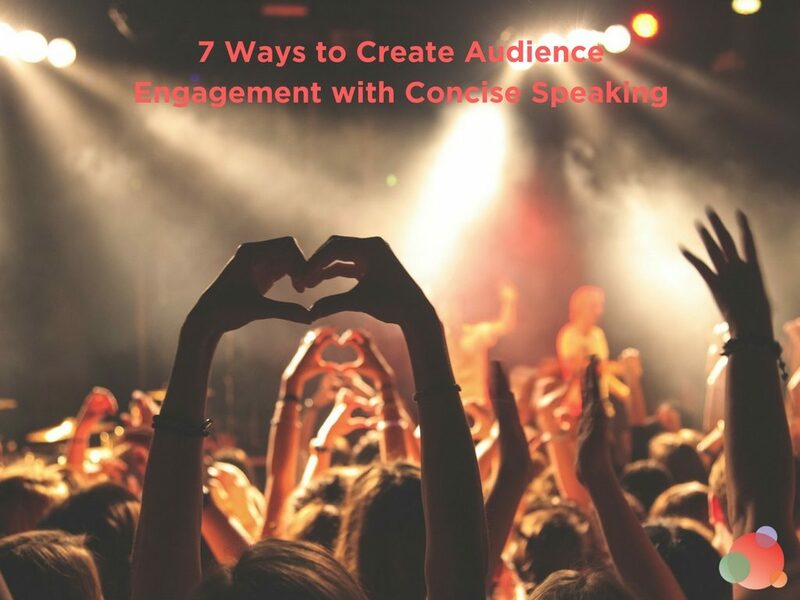 On average, it takes 200 milliseconds for us to respond when asked a question. Faster than you can read THIS. The tricky part is it’s faster than our brains are actually able to perceive a word and respond (that takes about 600 milliseconds). This is a problem of time and space and part of the reason active listening is such a challenge. We constantly prepare to respond before we completely hear or process the conversation. WHY BRAIN? Why do you treat us so? The simple problem with that solution showcases itself on every conference call that ever has and ever will be. There is an awkward silence where everyone feels uncomfortable. It’s followed by three people talking at once to fill the void. Followed by another awkward silence. Rinse, repeat. The unfortunate truth is we are accustomed to quick response times in conversations. When one is delayed it feels uncomfortable. It feels awkward. It makes us feel inadequate. So we give in to peer pressure. Just like when we all wore Crocs and pretended they looked trendy. Those things looked bad on everyone and we knew it. And so do filler words. They look bad. We know it. But we give in to the pressure of response. Filler words to fill space are like Crocs. Just remember that the next time you ummmm your way through a conversation. Now sometimes we don’t NEED to fill in space. Instead, we WANT to control the conversation and instead of doing it with our endless insight and quick wit, we delay transferring power to the other person with filler words. This is equally as vile as Croc filler words. And looks just as bad. This is like a nose job gone wrong. We shall call them nose job filler words. I’m an extrovert, which means awkward silences are seriously offensive to my psyche. This means I work super hard to create methods which stop me from filling in silent spaces. I’ve had to learn to let there be that moment of discomfort in order to not rush ahead and say something unneeded. When I slow my overall speech patterns it gives me time to choose my words and collect my thoughts. It allows me that space to process and think. If I need more time to think, I’ll simply say something along the lines of “hmmm….let me think about that for a second.” Shocker, right? And the crazy thing is…it works. No one shuns me for pausing to think. Instead, they most likely feel more valuable because they know I’m really considering their question. I am confident of my own ability to respond in a smart and effective manner. I know my value is worth waiting for. This sounds cliche, but it rings true when working with clients or new business prospects. You need to assure yourself on your own abilities prior to the conversation. If you need a mantra, develop a mantra. Find a way to cue yourself that you are, in fact, a capable, exceptional communications pro and your expertise is an asset. An asset that is only weighed down by filler words. Listen to speakers you admire. Notice how they pause and slow their tempo. Watch how they respond to Q&As. Use body language. This won’t work on a phone call, of course, but in a video or real life setting you can use body language to clearly indicate you are thinking or processing, without saying a word. Another common reason we use filler words is simply habit. They become habitual or default phrases we add to our dialogue without thinking about it. Often we don’t even hear them anymore. The good news is, like any habit, once we become aware of them we can work to remove them. Video yourself A LOT. Record your video conferences. Pick a random topic and video yourself talking about it. Video, critique. Video, critique. Have other people provide feedback. When I asked our PR Dream Team what they did to remove filler words, Paula Kiger mentioned how much Toastmasters had beat it out of her. Find a people to listen to you speak and help you become aware of the fillers you use. Christopher S. Penn is able to pinpoint his through machine transcription. Machine transcription doesn’t erase the fillers, so you get an accurate replay of what you say. All the above reasons point to the need to remove filler words. But they aren’t ALL bad. Sometimes it improves our communication to include them in our dialogue. One of the last stages of fluency in a foreign language is to learn and use filler words properly. While we might not think about it, filler words are not only language specific, but also regional, cultural, and societal. Just as each community has its own “slang,” it also tends to have its own filler words. I achieved Spanish fluency in college and remember spending time learning “muletillas” and slowly adding them into my speech. These things are important because they help you sound more like a native, natural speaker. The same is true for people who try to learn English. They must learn filler words or they will always stand out. 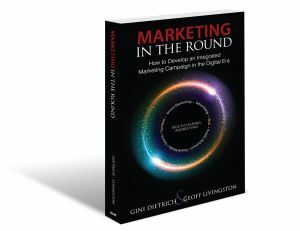 For communications pros, it’s important to understand the filler words that represent familiar dialogue for your target market and understand how and when these help indicate belonging. Sort of like a secret handshake. A certain amount of filler word use can also help us sound more relatable overall. 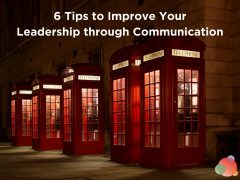 I’ve discussed how some of our greatest communicators, such as Abraham Lincoln and Martin Luther King, Jr. used common language to connect to their audience. Filler words, used sparingly, can be part of that. The moral of this filler word story? Filler words are a natural part of how we communicate. This means we shouldn’t necessarily view them as something to always eliminate or avoid, but instead see them as any other communication module: something to understand and control. 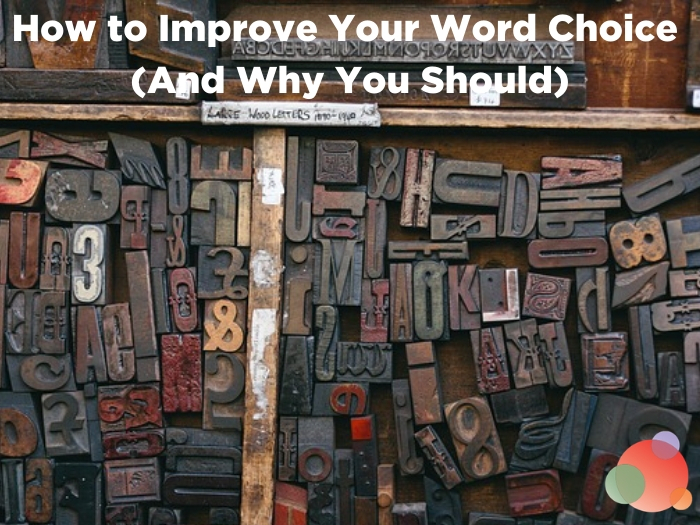 Understand how, when, and what filler words you use. Control your habits associated with them. Understand how and what different communities use filler words. 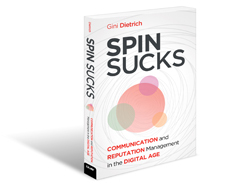 Control how you use them to connect and build comfort and connection with target audiences. Now it’s your turn to FILL in the comments (hahaha, I crack myself up). 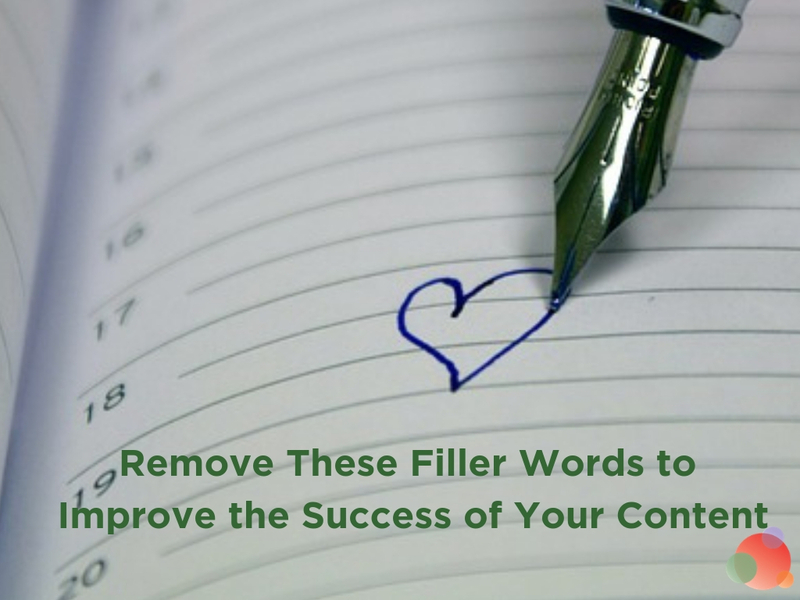 Fill the comments with your most commonly used filler words (and how you work to control them).